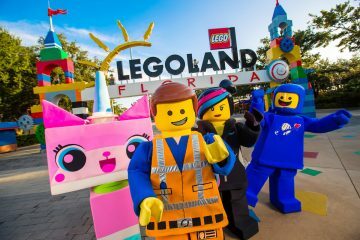 Legoland Florida has set March 27 as the official opening date for Lego Movie World. 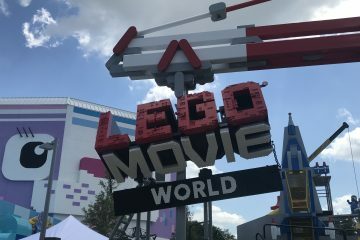 “The Lego Movie World is our largest addition to date and will provide guests around the world with the ultimate movie-to-theme park experience,” said Keith Carr, project director of Merlin Magic Making, the creative development arm of Legoland’s parent company, Merlin Entertainments. 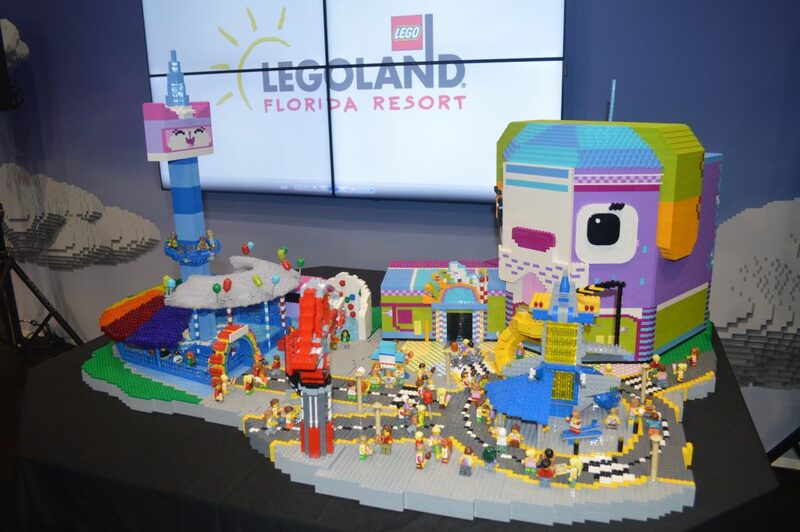 The headlining attraction for the new land will be Lego Movie Masters of Flight. Developed by Taiwan-based Brogent Technologies, this flying theater ride will include something missing from similar attractions like Epcot’s Soarin’: a 180-degree turn after riders are seated. 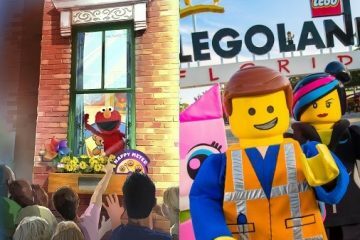 Vehicles will be shaped like a “Triple Decker Couch” (to be featured in the Lego Movie sequel being released on Feb. 8), visiting Lego locales like Cloud Cuckoo Land, Middle Zealand and Pirate’s Cove. 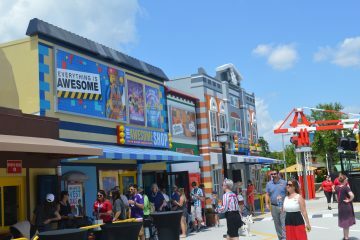 The other rides are the new Unikitty’s Disco Drop, a spinning drop tower described by Legoland officials as “a bit more thrilling” than the area’s other attractions, and Battle of Bricksburg, an interactive boat ride where guests spray water at invading Duplo aliens. This attraction will be a rethemed version of the former Quest for Chi ride in The World of Chima, which was closed to make way for Lego Movie World. The Legoland Hotel has gotten a head start on the hype with new rooms themed around “The Lego Movie” and incorporating characters from its upcoming sequel, due in theaters on Feb. 8. 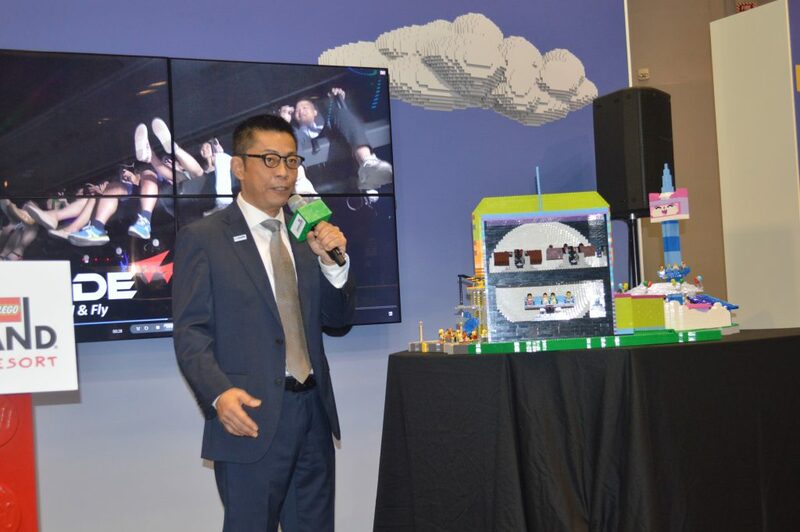 Legoland will face stiff competition for theme parks fans’ attention and time in 2019. 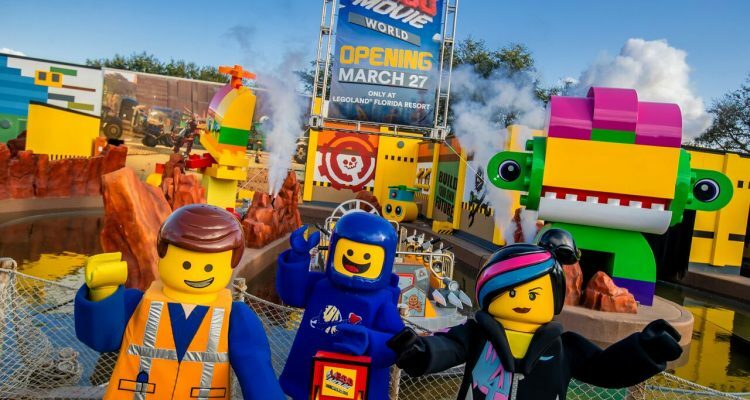 Its most direct rival may be SeaWorld Orlando’s upcoming Sesame Street area, which is aimed at the same younger demographic typically coveted by Legoland. Correction: An earlier version of this story incorrectly referred to the “Triple Decker Couch” as being seen in 2014’s “The Lego Movie.” It has been corrected to reflect that the couch will be seen in the sequel due out in February 2019.